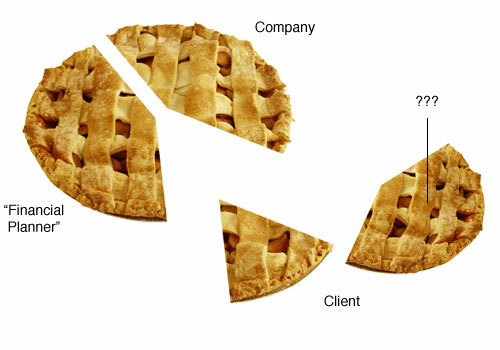 In this theory of mine, the client is akin to a person who wants to bake a pie. The financial product provider sells baking supplies, while the financial planner is a baker who would turn the ingredients into the final baked product. 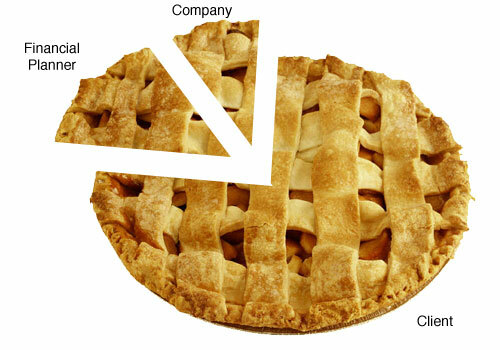 The company providing financial products should take a small slice of the pie as it can survive on volume. 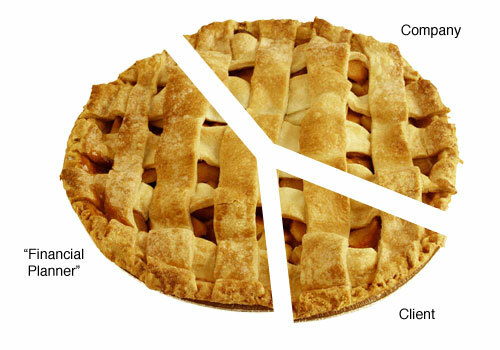 The financial planner should get a piece as he puts the pie together, but also survive on having multiple clients for more pie. The client, being the one putting his money for the pie, and likely only having enough for one, should get the lion’s share of it. Many products in the market now are sold with the “financial planner” and company getting large slices of the pie, leaving only a pathetic amount for the client. A good number of these salespeople are even quite haughty about it, claiming that they are benefitting the client, because the client would “starve” without the small piece of pie offered to them. Truth is, they take away the client’s budget, rendering him chronically under-insured and ill-prepared for retirement – simply causing him to be “malnourished” when he could have done things properly. The client is usually none the wiser, thinking that it is all the pie his budget can get him. Some of these salespeople still claim that their inequitably high remuneration does not detract from the client’ interests. I have encountered some people in the industry justifying certain high revenue products as being as beneficial or even more so than products which bring less to the agent and company. 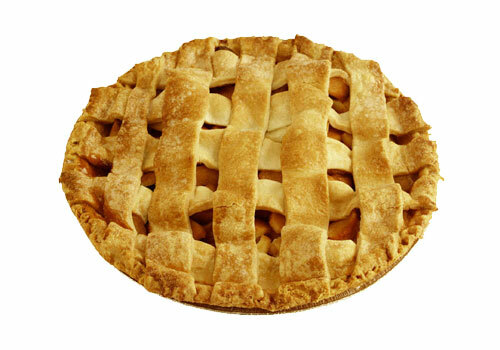 Is this a magical pie? Where does the extra pie come from? It is as if the agent is able to conjure pie out of thin air. On the other extreme, there are indeed people who feel that they should give as little as they can to their financial planner and company. There is a fair fee to be paid for every service, and financial planning happens to be one of the many. While I recognise that there people who can manage their financial matters themselves, the majority still has very poor financial literacy. It is exceedingly easy for them to end up with a spectacular mess instead of an edible – much less delicious – pie. Besides, even the most financially literate of people may not have the industry experience or knowledge needed to properly execute a financial plan. Like reading a pie recipe from a cook book, financial planning can seem deceivingly simple. Getting it to work is another matter.